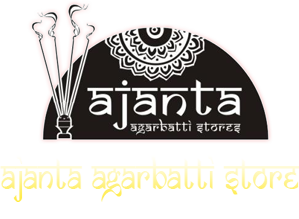 Ajanta Agarbatti Store is a professionally managed organization engaged in the trade of offerings for the worship. Incepted in the year 1978, the company is located in the financial hub of India, Mumbai (Maharashtra). 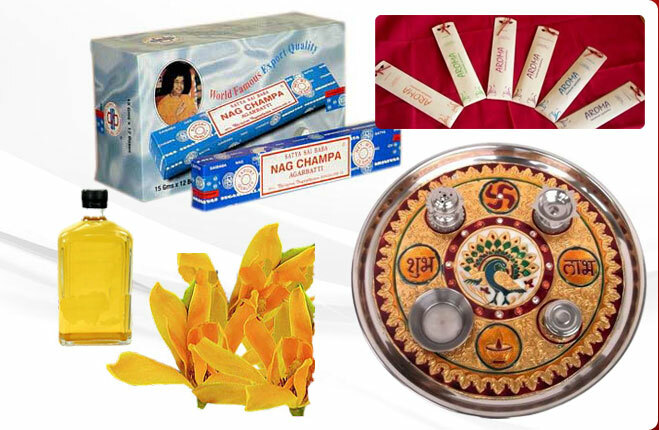 We manufacture optimum quality Puja Samagri and Incense Sticks. 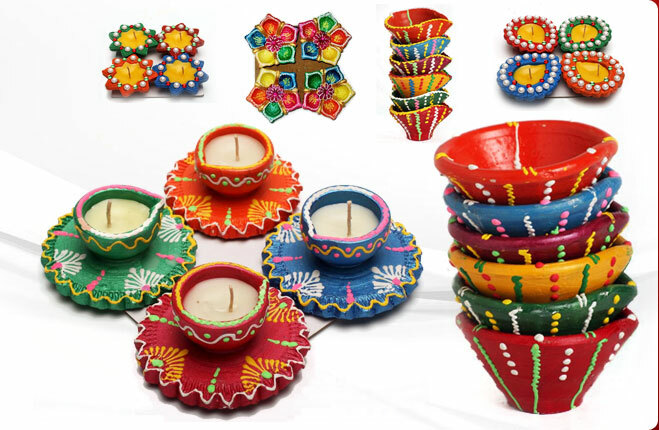 Apart from that we also produce, supply and export Hawan Samagri, Yajna, Meenakari Pooja Thali, Rudraksha Mala, Kuber Yantra, Religious Brass Idols, Wooden Incense Sticks Holder, Wooden Rehal, Decorative Diyas, Small Pillar Candle, and Gift Items. We have a well-developed infrastructure to develop high quality and pure products. 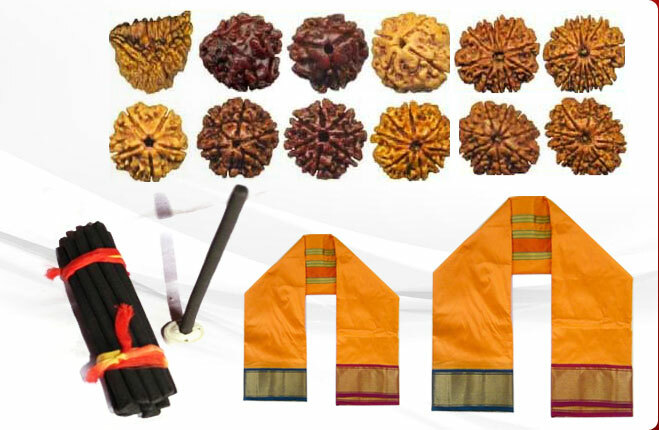 Our state of the art infrastructure enables us to produce optimum quality items that inspire faith and devotion. Additionally, we have a large warehouse to shield our products against all odds. Our prime vision is to provide utmost level of satisfaction to the clients. 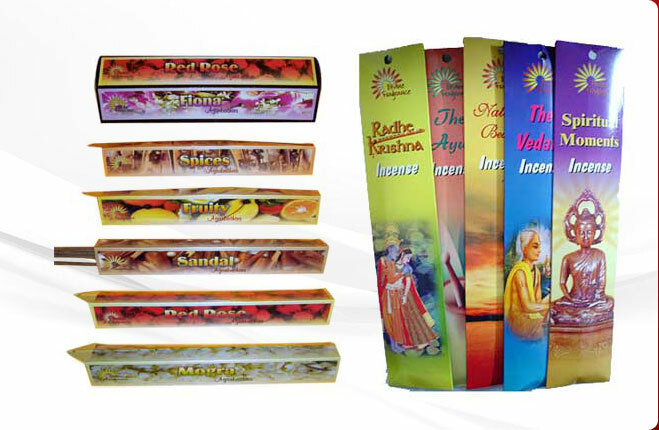 To accomplish the same, we offer superlative Incense sticks that are widely used for prayers & other religious purposes and for spreading fragrance, which creates a peaceful atmosphere.